In Celebration of Children’s Book Week, I’ll be giving you asneak-peek of a new or soon to be released picture book everyday this week. Pig has a problem that he has never had before. His nose has begun squeaking! Not just once, not sometimes, but all of the time. What he learns is that the squeaks are from a small bug living on his nose. 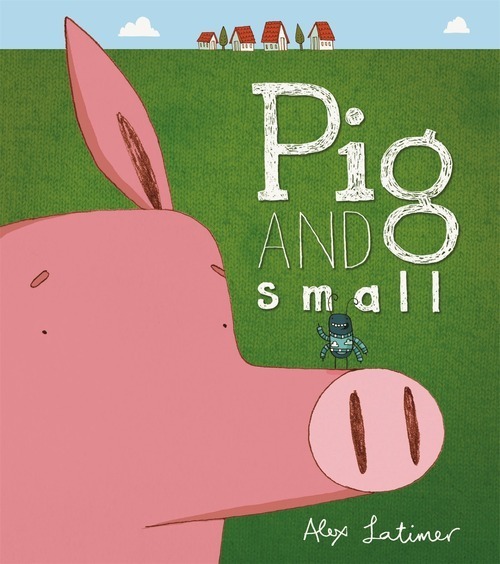 By befriending the bug, pig learns how to look at what’s in front of him. He learns to appreciate the gifts that he has been given and most importantly that if two people, (or in this case, creatures), are willing to work hard enough, they can find a way to be friends. This book is scheduled to be released on August 1, 2014.